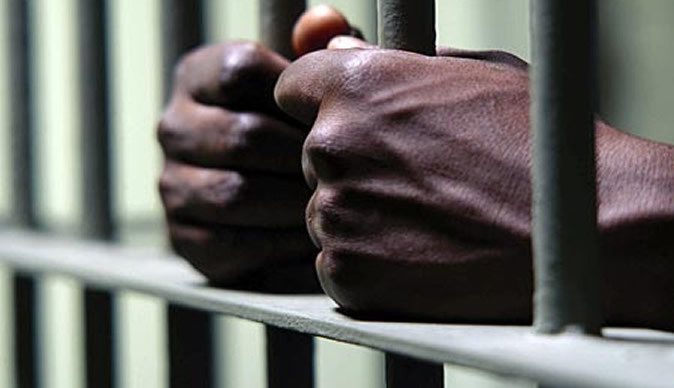 Police in Limbe have arrested a suspected criminal in connection to the house breaking which occurred on July 18, this year in Chinyonga Township, Blantyre where some items suspected to have been stolen were recovered. Limbe Police Station Deputy Public Relations Officer, Widson Nhlane said the law enforcers received a complaint from a Chinyonga resident, Mary Tepani that unknown criminals broke into her house where various items including laptops, Iphone speakers, men’s shoes and clothes all valued at K2.2 million were stolen. “After a successful investigation on July 23, the suspect was arrested in possession of some of the mentioned stolen items,” Nhlane said. He said the recovered goods have been positively identified by the owner and that officers were still on the hunt for the recovery of the remaining items. Meanwhile, police have urged members of the community to avoid harbouring criminals but rather report them to police. The suspect, Blessings Mtutile, 29 hails from Mtalala Village in the area of Traditional Authority Somba in Blantyre.